Every hockey fan knows the feeling, the breathless excitement, when a supremely talented goal scorer steps onto the ice. Even before the game begins, fans, coaches, and players alike feel the prickling anticipation of a high-scoring, goal-ridden 60 minutes. Indeed, the magic wrought by a notorious goal scorer’s stick is hard to believe but wondrous to behold. Not every generation of hockey players produces an outstanding goal scorer, but throughout the years, there have been a handful of scorers whose shots have continued to take our breath away. Here are our favorite (and highest scoring) players in NHL history. 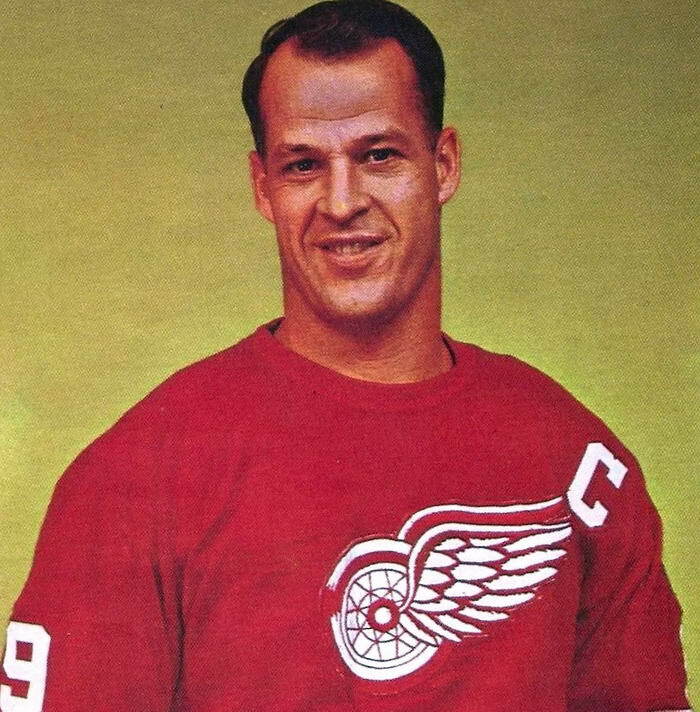 Gordie Howe played an absolutely amazing 26 NHL seasons. He recorded 22 (!) 20-goal seasons and finished with the second highest goal total in NHL history with 801. 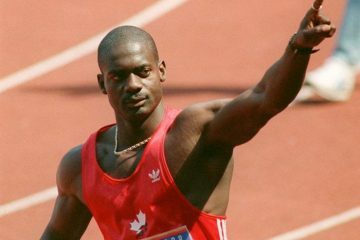 At the same time, He also owns the distinction of being the only professional athlete in history to play in six different decades. 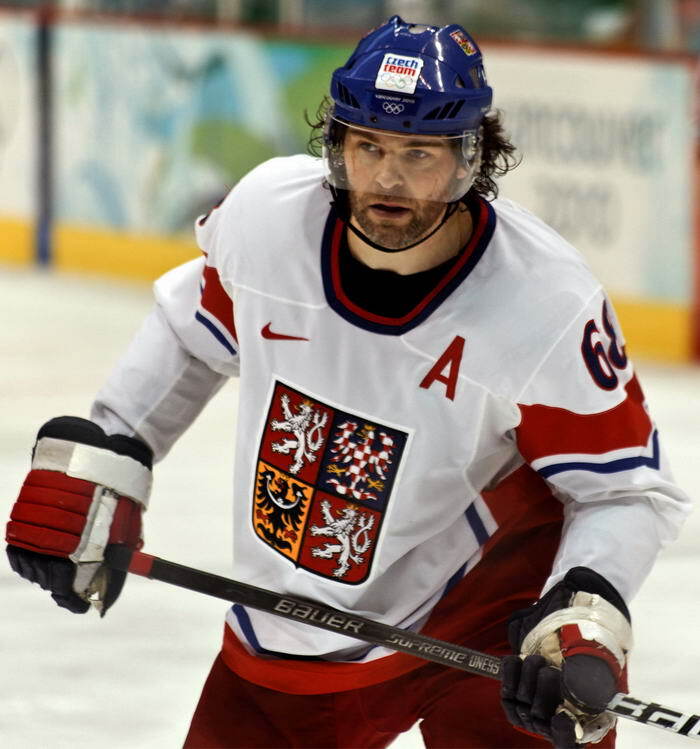 Although he has lost a bit of the explosiveness he had in his 20s, Jaromir is still the best skater in the NHL. So far, Jagr has scored 710 goals and 1,772 points. He also had a string of 15 consecutive 30-goal seasons. 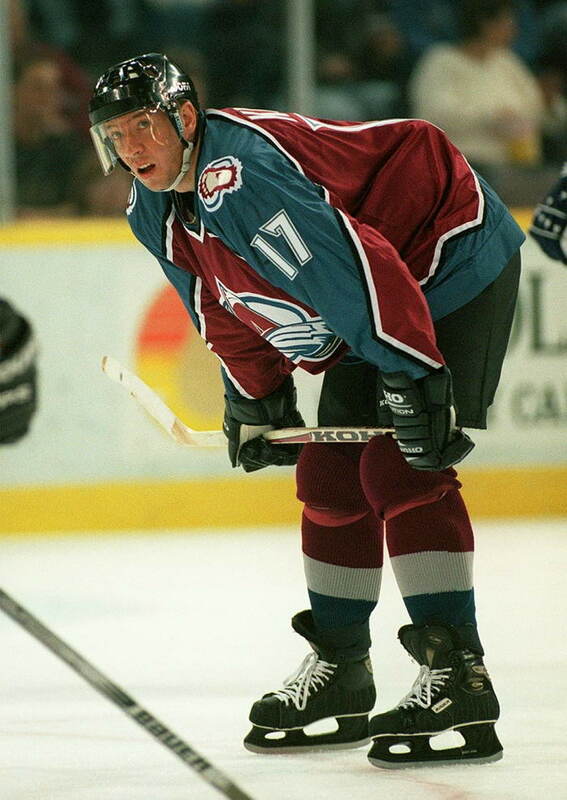 Jari Kurri finished his career as the highest scoring European-born player in NHL history with totals of 601 goals, 797 assists, and 1,398 points. He also finished with 106 career PLAYOFF goals and 233 PLAYOFF points, third all-time behind only Wayne Gretzky and Mark Messier. To date, no hockey player has scored more goals than Gretzky; the Great One racked up an astounding 894 goals in his career. For eight years in a row, Gretzky exceeded the 50-goal mark, which includes his record-breaking ’81-82 season when as a 21-year-old player, he scored a total of 92 goals. 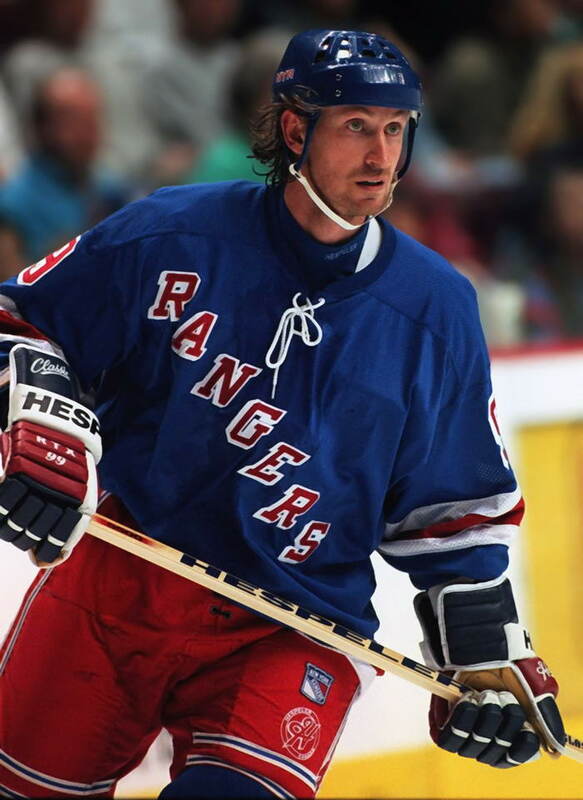 Despite his size and strength, Gretzky quickly earned his nickname due to his killer instincts on the ice. The son of Bobby Hull (another important NHL scorer to grace this list), Brett always had big skates to fill, but after retiring with 741 career goals to his name, the Golden Brett made his papa proud. 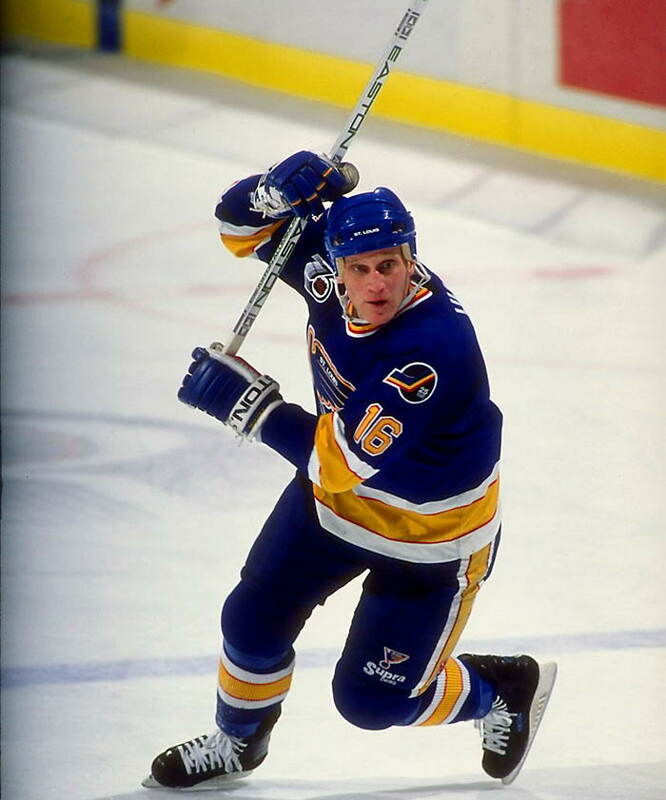 Armed with a slap similar to his father’s as well as a fearsome wrister that was all his own, Brett Hull created many of hockey’s most thrilling moments during his nearly 20 years on the ice. 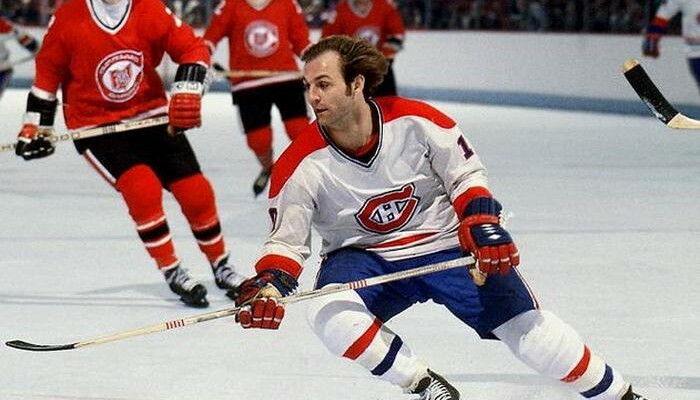 Between the years of 1975 and 1979, most hockey fans thought the Montreal Canadiens were unstoppable, and that was largely due to the speed and finesse of Lafleur. Though his career goals number much lower than many scorers on this list, every one of Lafleur’s shots was dramatic and intense, demonstrating that he knew the ice better than dozens of players before and after him. 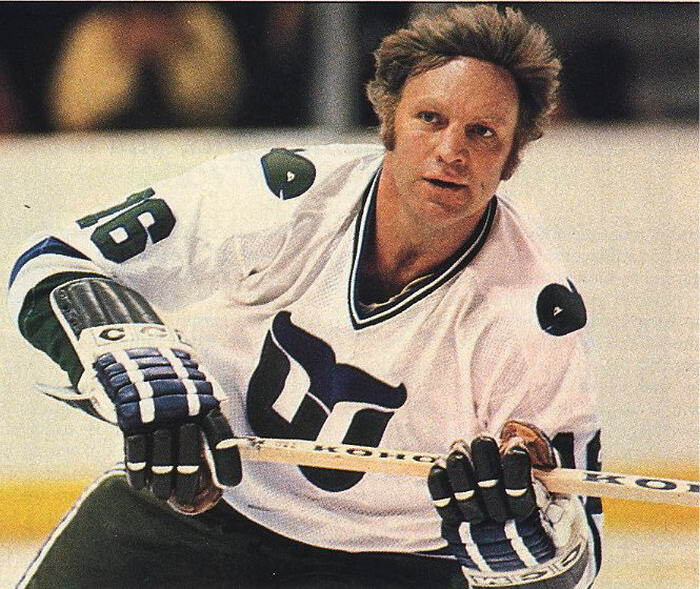 With a wicked slap shot that caused goalies to cower in fear, Bobby Hull earned his nickname ― and a spot among the NHL’s most impressive scorers. In fact, the Golden Jet’s attacks were so fierce that it was during his tenure when goalies began wearing masks. With 610 career goals, each one faster and harder than the last, Hull has an amazing NHL legacy. Though his career started slow, Esposito is now renowned as one of hockey’s true greats. 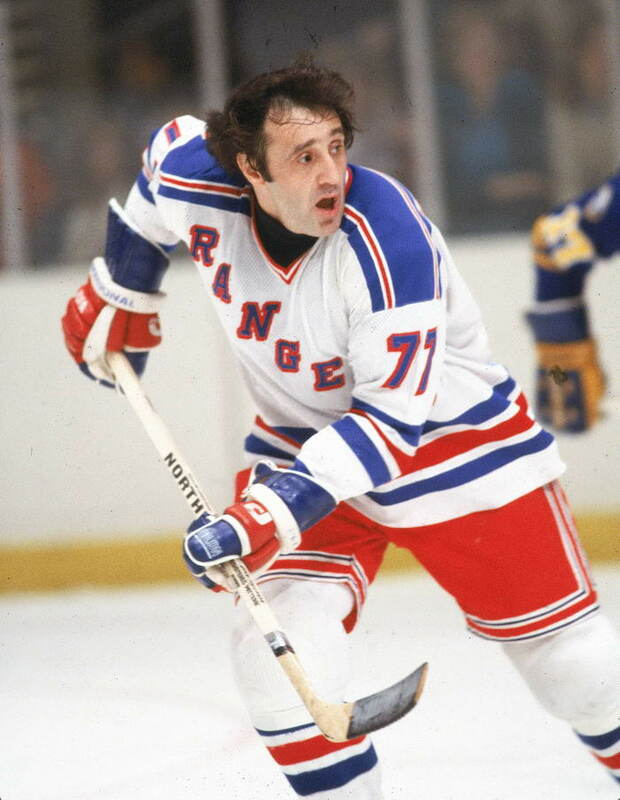 Not only a strong attacker, Esposito was wise with rebounds and deflections, and his shrewdness around the net allowed him to break NHL scoring records ― before the Great One stepped onto the ice. With 717 career goals and five consecutive seasons above 50 goals, Esposito will linger in hockey fans’ memories, and his contributions to the Bruins will not soon be forgot. 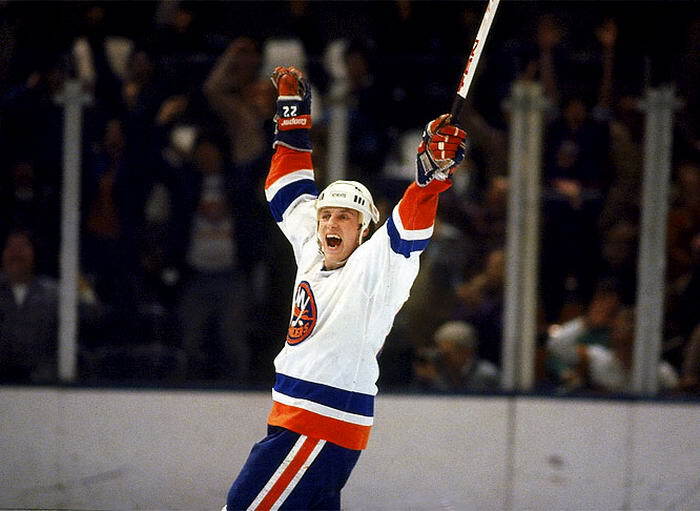 Though Bossy’s NHL career was brief ― he played for the Islanders for just 10 seasons ― it was astonishing. Every season save one, Bossy exceeded 50 goals, and his total career goals number 570. With dreadfully powerful and precisely aimed shots, Bossy could almost always find the net, which makes it all the more devastating that back problems put him permanently on the bench in 1987. Though hockey fans tend to have longer memories than other sports enthusiasts, not many today recognize rosters from when hockey was young, in the ‘30s and ‘40s. Yet, that makes Maurice Richard’s lingering fame even more impressive. 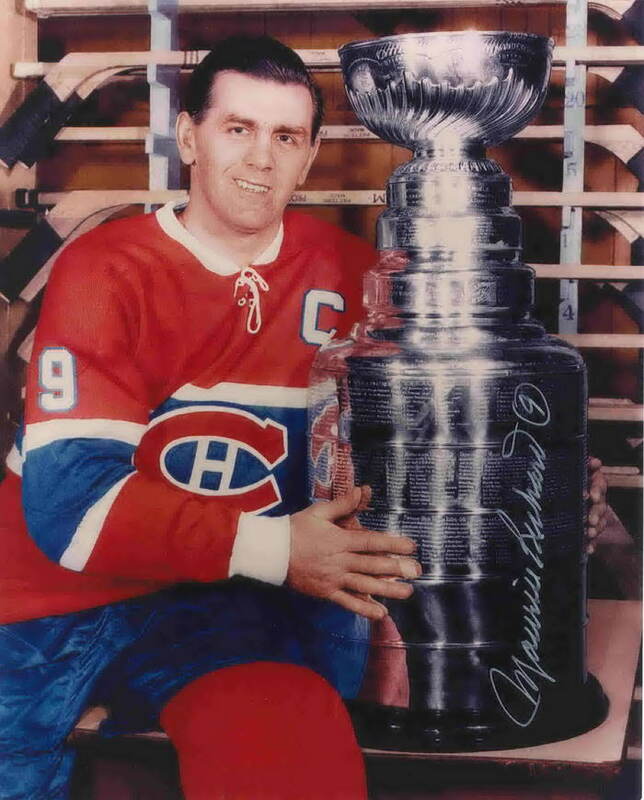 The Rocket, also known as the Babe Ruth of hockey, was the first player in history to exceed 50 goals in one season, and when he retired in 1960, Richard had a mind-boggling 544 goals to his name ― as much as later power-players, including previously mentioned Lafleur. 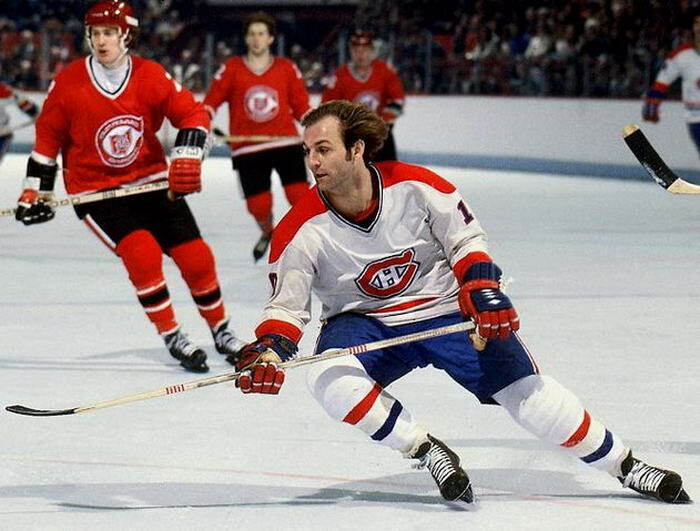 Fans still wear Canadiens jerseys with pride, remembering hockey’s first true great.